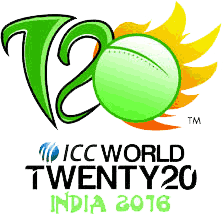 ICC Twenty20 world cup 2016 is being played in India in which various matches have been played. 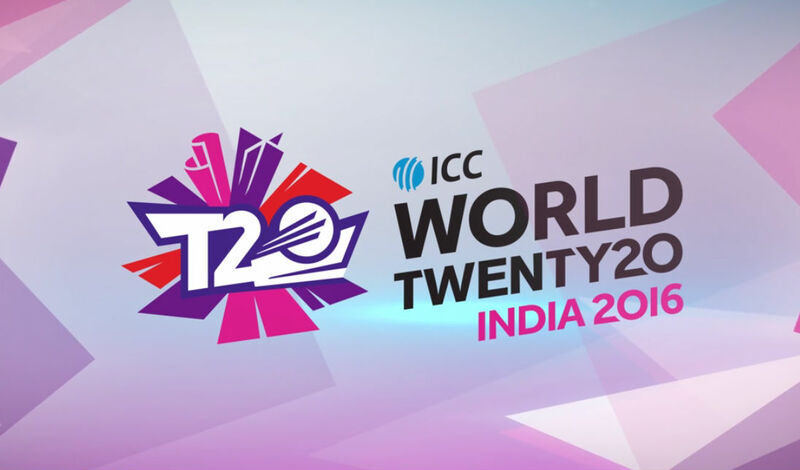 As a result of these T20 matches, various teams are dropped out of the world cup as they lost most of the matches and their points are not enough to help them reach in the semi final level of the world cup. In the group A, New Zealand has already qualified for the world cup semi final match and now the important match between India and Australia will be played on 27 March. Both the teams have equal points and the winner of the match will reach into the semi final of the ICC T20 world cup. Australia is in good form but India has the home ground and home crowd advantage. In the group B matches, West Indies defeated South Africa and reached in the semi final of the world cup while South Africa is now dropped from the world cup and it will return back to the homeland. The important match of England v Sri Lanka will be played on 26 March 2016, in which the second semi finalist of the group B. England is showing good performance and it has chased the highest total of 229 against South Africa in this world cup and it has bright chances for England to win the match against Sri Lanka and reach to the semi final.